Listen to Lost On The River on iTunes Radio! 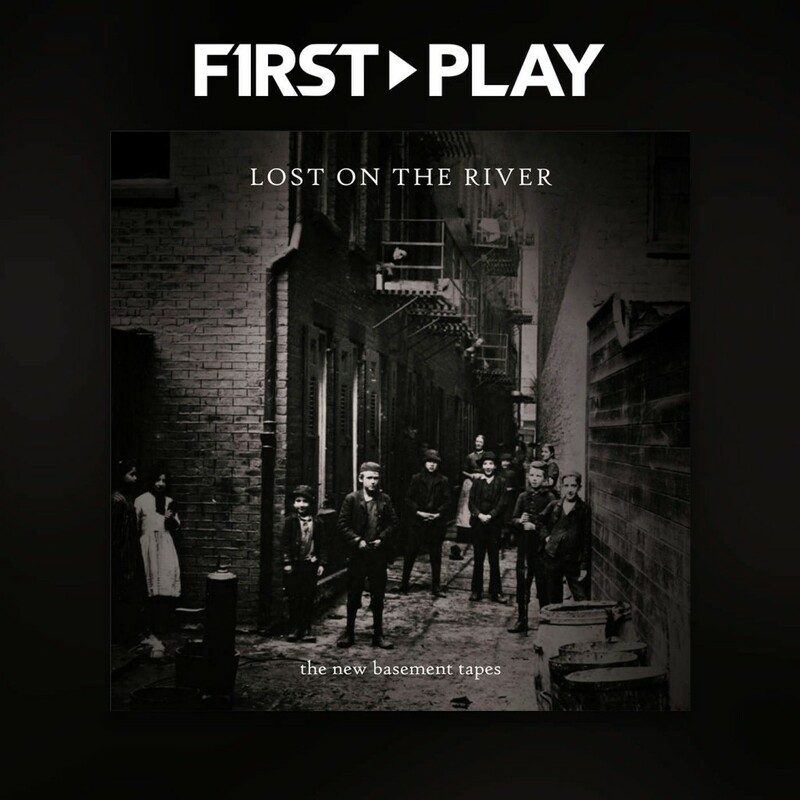 The new album, Lost On The River, is streaming in its entirety on First Play on iTunes Radio, before it comes out on November 10. Head on over to listen, and be sure to pre-order.